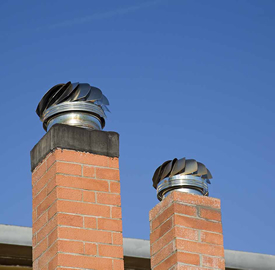 Keep your chimney in excellent condition with our range of repair, maintenance, installation and construction services. A functional chimney helps maintain indoor temperature at comfortable levels, keeping your family and guests warm during the winter. It also prevents your fireplace from becoming a fire and health hazard. Reach out to Creative Masonry & Chimney at the first sign of deterioration or damage to your chimney. We are specialists in fireplace and chimney repair in Connecticut. As a masonry services company, we have experience working with all types of chimney materials, including brick, stone, stucco and concrete. 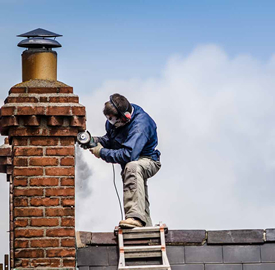 Count on our 30-plus years of experience in providing chimney services in Connecticut to get the job done. Check out our full range of services listed below. 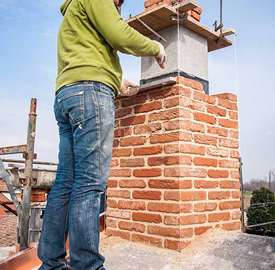 Chimney Repair and Rebuilding – Save on costs and get lasting results with our repair and rebuilding services. Chimney Inspections – Sleep soundly at night with the knowledge that your fireplace and chimney meet the National Fire Protection Association Code 211, the federal standard for solid fuel-burning appliances. 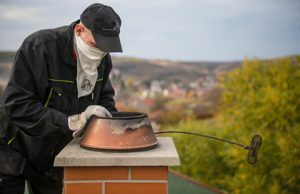 Repointing – Reverse mortar deterioration and reinforce the strength and integrity of your chimney by replacingdecaying mortar with a fresh mix. 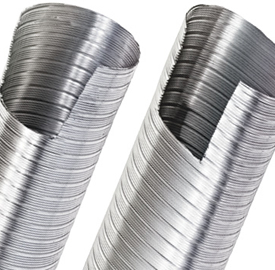 Flue Lining – Protect your respiratory health and slow the deterioration of your chimney. Chase Cover Installation – Direct smoke and burning embers away from your roof with a chase cover. We offer a selection made from brick, wood, vinyl or metal. 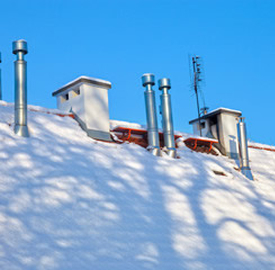 Cap Repair – Prevent rain, snow, debris and animals from entering your home through your chimney. Call us to install or repair your chimney cap. 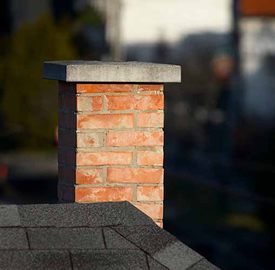 Crown Repair – Eliminate the likelihood of water damage to your chimney. Our experts check for gaps between the flue liner and chimney edge. 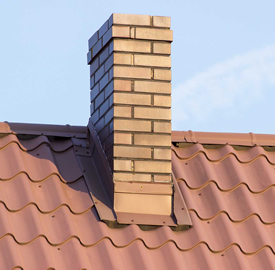 Flashing Repair – Make your chimney leak-proof with our dependable flashing repair services. Call and tell us your situation, and we’ll come and show you the best solution! We give each client our best service, regardless of the scale, whether we’re doing repairs, installations or constructions. 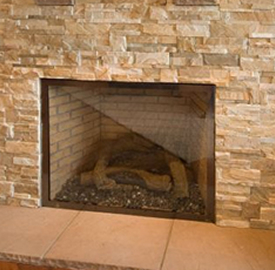 We do it all at Creative Masonry & Chimney! 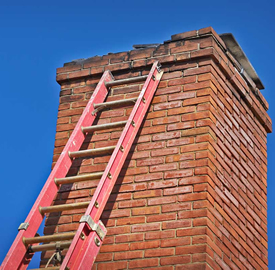 Get in touch with us for your chimney repair needs.